EMA-gination: Sunday Release at DigiStamps4Joy! Here's this week's release at DigiStamps4Joy. I just love this new image! It's Misteri and her BFF! Awesome, right?!? All supplies are from my stash and I colored the image with Copic markers. The sentiment is from a StampArt Designs by Kathryne at Whimsy Stamps called Bible Verse - Friends. I am a follower of these blogs and proudly display their badges here. I do thank you for stopping by! 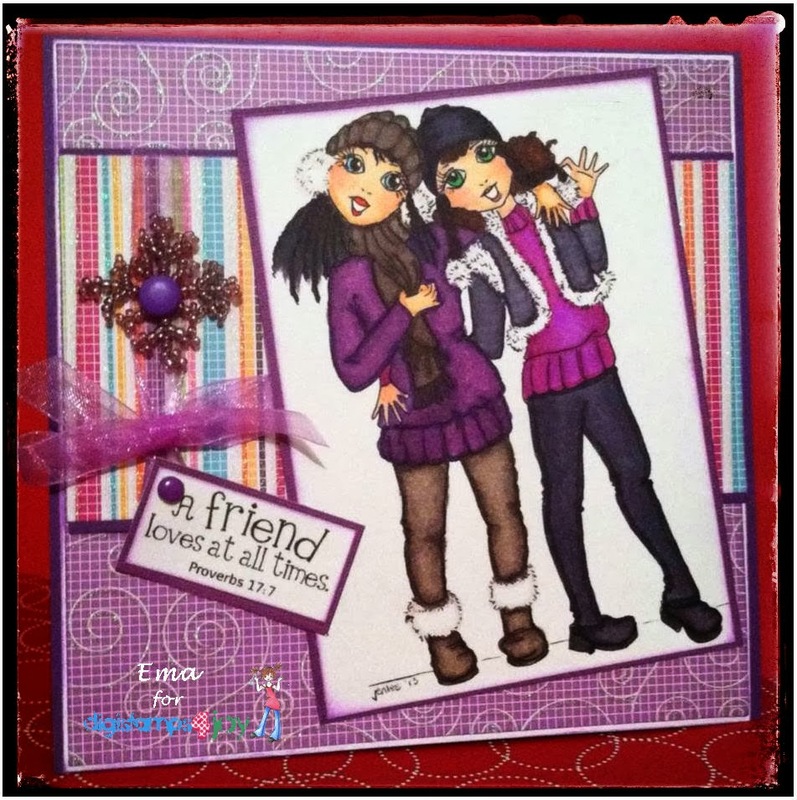 If you get a chance, pop on over to the DigiStamps4Joy Challenge Blog and play along with Challenge #79 - Use 3 DPs and 3 Layers. I LOVE these types of challenges. I get to use all types of paper and there's a good chance I won't end up with scraps! Great card and the image is just perfect for this week's challenge. I struggle using purples and you used them beautifully! 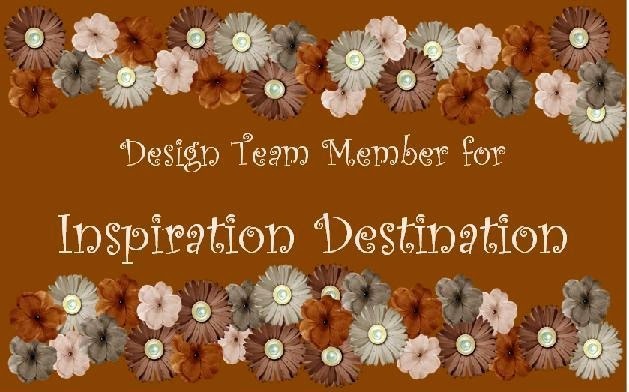 Thank you so much for sharing your creativity with us for our Girly Challenge at Di's Digi Designs.